View More In Pond Liners & Seals. 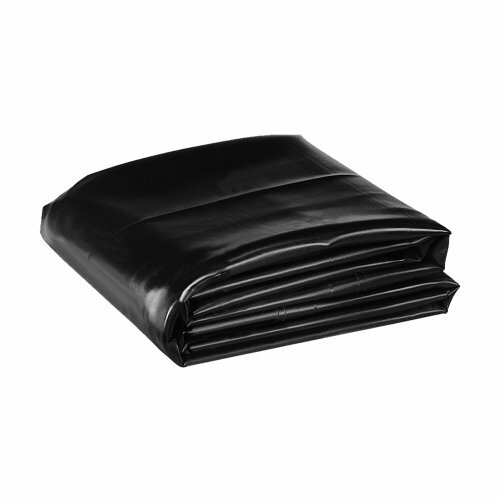 Our EPDM Rubber Pond Liners are made with 40 mil virgin material and completely fish safe. This heavy gauge material is perfect for large construction jobs. This material is best suited for large formal pond designs and is highly UV resistant. If you have any questions about this product by TotalPond, contact us by completing and submitting the form below. If you are looking for a specif part number, please include it with your message.